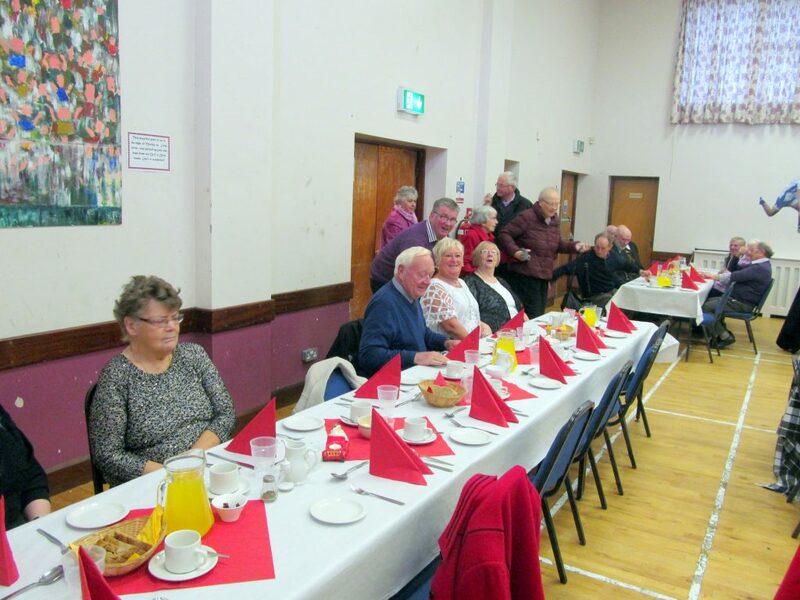 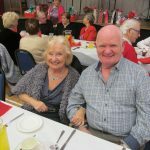 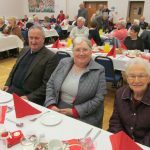 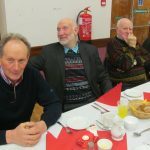 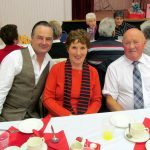 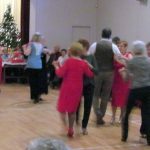 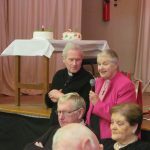 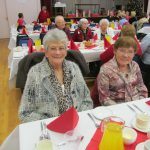 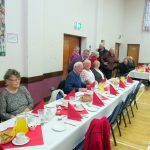 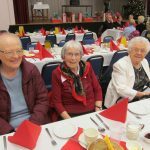 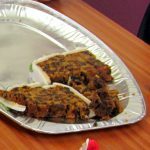 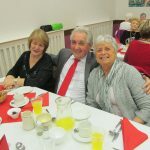 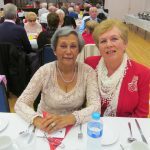 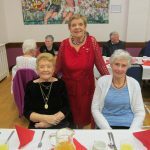 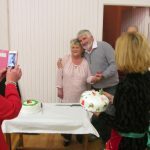 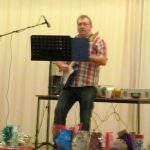 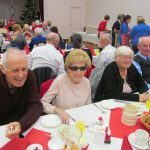 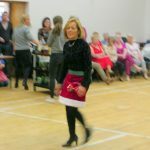 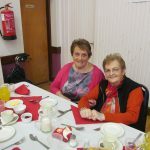 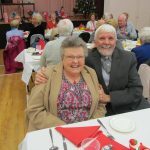 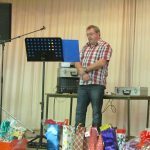 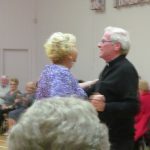 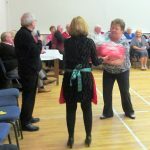 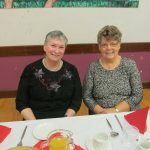 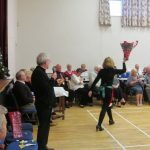 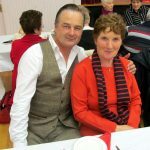 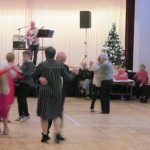 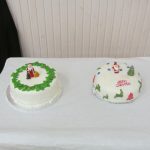 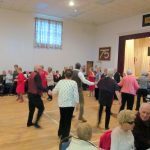 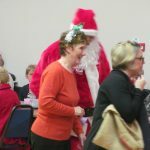 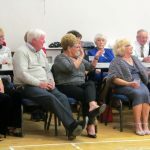 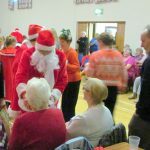 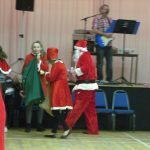 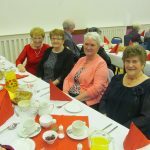 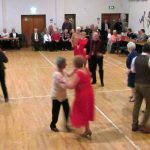 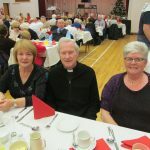 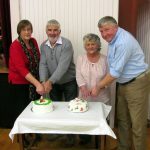 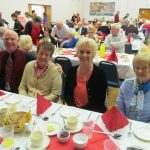 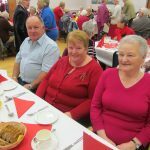 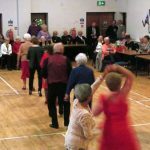 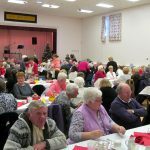 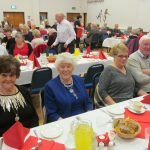 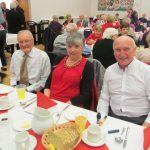 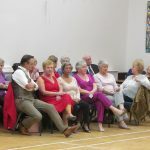 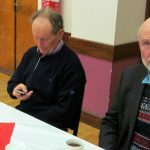 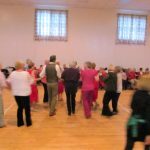 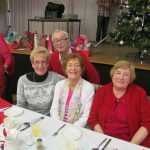 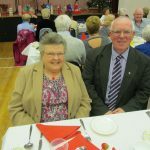 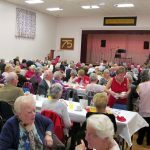 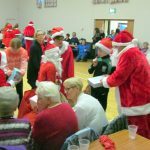 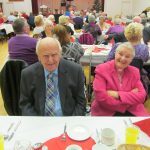 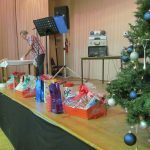 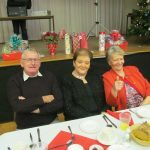 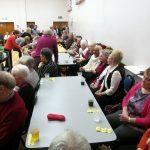 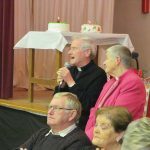 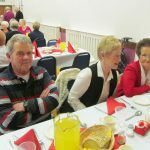 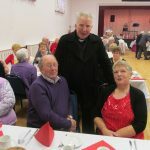 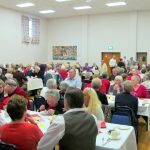 This year the Annual Parish of Ardkeen Christmas Dinner for Senior Citizens was held on Sunday 11th December in McKenna Community Centre. 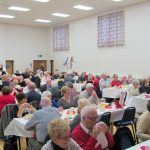 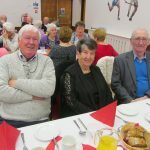 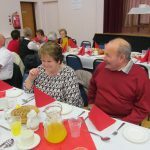 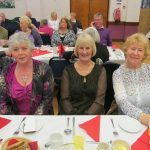 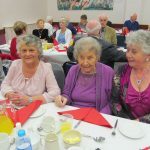 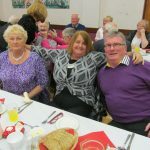 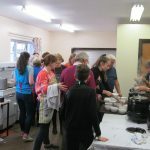 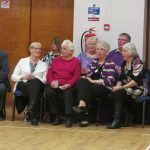 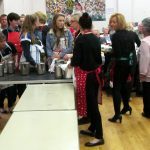 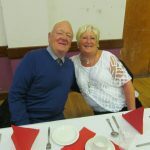 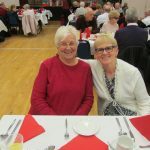 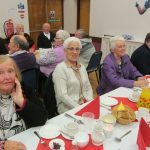 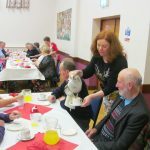 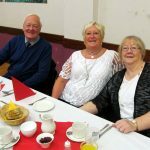 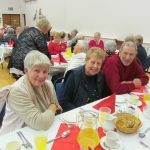 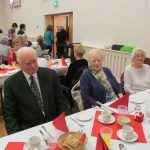 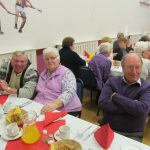 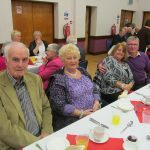 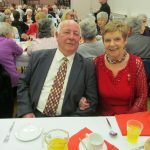 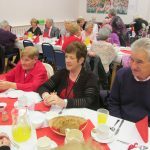 A large number of Senior Citizens from the Parish and beyond were treated to a sumptuous three course meal which was served by our enthusiastic volunteers. 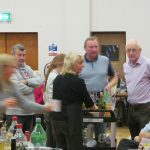 With dinner complete, the floor was cleared to allow space for the dancing with music provided by Jim Breen. 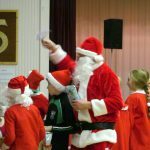 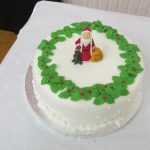 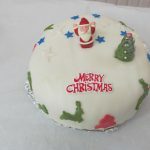 Santa Clause and his band of helpers also made an appearance with a gift for everyone present. 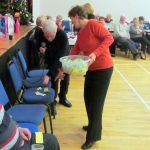 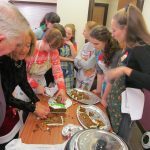 Many thanks to all those who helped in any way to make the afternoon such a success for the whole community and we look forward to seeing you all in 2017!